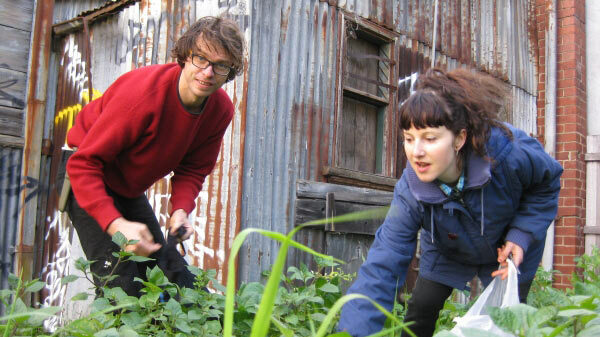 Get along to a free workshop delivered by the VEG team for the My Smart Gardens program. This workshop is primarily for Moonee Valley and Hobsons Bay residents. If space permits, other people may be able to attend. Wicking garden beds use much less water and, even better, require less maintenance than conventional garden beds to produce an abundance of vegies and other plants. In this workshop, you’ll learn how to build one as we construct one for the school.